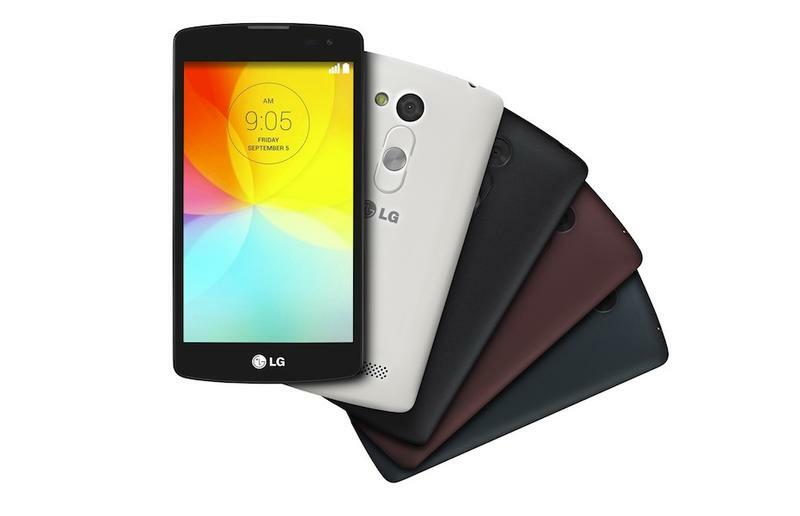 LG on Thursday introduced two new Android smartphones that will soon hit the market. The devices may not offer the latest and greatest hardware specs, but they’re meant to launch in emerging smartphone markets — one of the most fierce battlefields for smartphone makers today. The L Fino and L Bello borrow some of the same design cues from LG’s flagship smartphones, including the rear power button and volume controls. Additionally, software features like Knock Code and Quick Circle, the latter of which requires a special case, are present on both smartphones. The L Fino is the smaller of the two smartphones and offers a 4.5-inch display with an 800 x 480-pixel display, a 1.2GHz quad-core processor, 1GB of RAM, 4GB of storage, an 8-megapixel camera, a VGA front-facing camera, Android 4.4.2 KitKat and a 1,900mAh battery. It’s scheduled to launch in white, black, gold, red and green. The L Bello, meanwhile, offers a slightly faster 1.3GHz quad-core processor, a larger 5-inch display with an 854 x 480-pixel resolution, 1GB of RAM, 8GB of storage, an 8-megapixel camera, a 1-megapixel front-facing camera, Android 4.4.2 KitKat and a 2,540mAh battery. It’s set to launch in white, black and gold. The L Bello and L Fino are 3G HSPA+ smartphones and will start to launch in Latin America this month, followed by deployments in parts of Asia, Europe and CIS. 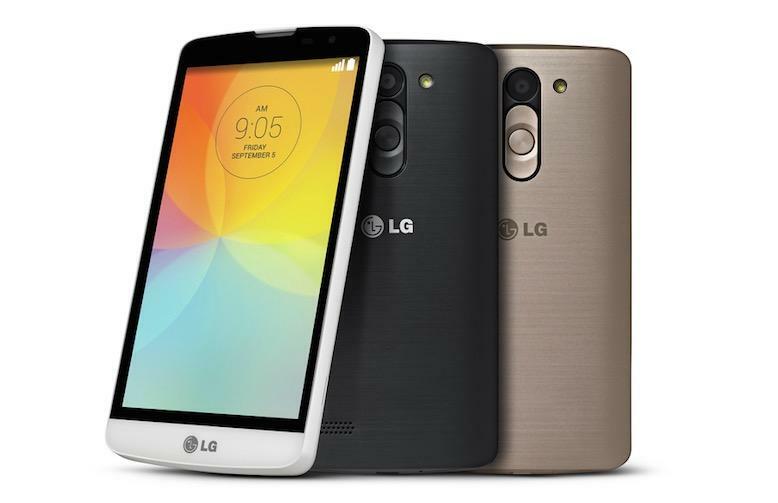 LG did not reveal pricing for either smartphone.